We like to make this process as quick and painless as possible by taking your project off your hands and into ours. 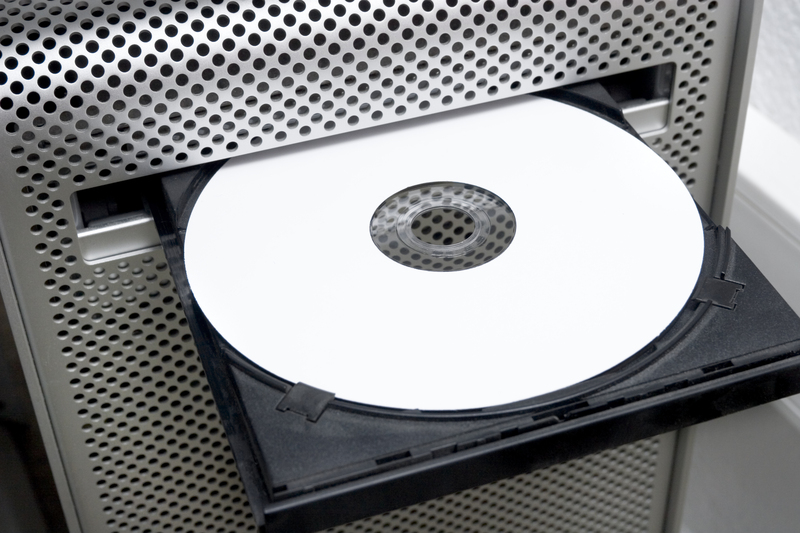 The ADS Group requires IPR (intellectual property rights) forms to be submitted prior to project completion to avoid intellectual property being pirated. Please fill out your IPR form now to get your project rockin’ and rollin’! 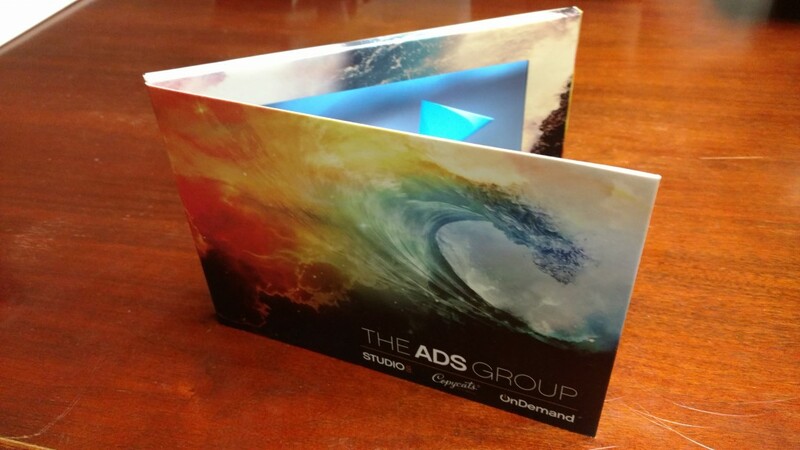 The ADS Group provides templates in several different file formats for your convenience ( Illustrator and Adobe Acrobat). Click here to fill out form and upload your artwork. 220 megabyte limit. If you have more than 220 megabytes please make two submissions.